Executive Producer Frank Marshall shoots a short film for the 2011 Air Mag release. When the original Back to the Future creative team learned that Nike wanted to support Michael J. Fox's Foundation with a 2011 launch of the Air Mag, they wanted to get involved as well. As a result, executive producer Frank Marshall took the lead on a new "lost episode" of Back to the Future, which pays homage to the original cast. 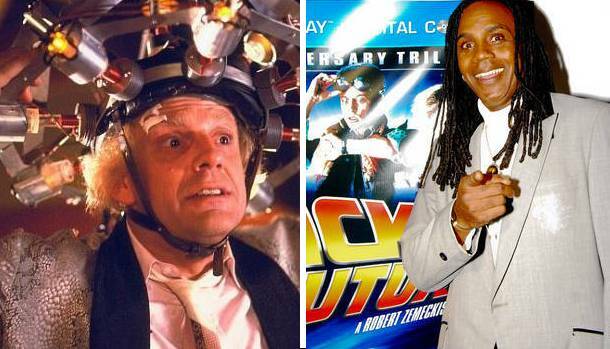 In the lost episode, original cast members Christopher Lloyd and Don Fullilove reprise their roles as Emmett "Doc" Brown and Gordie Wilson respectively. 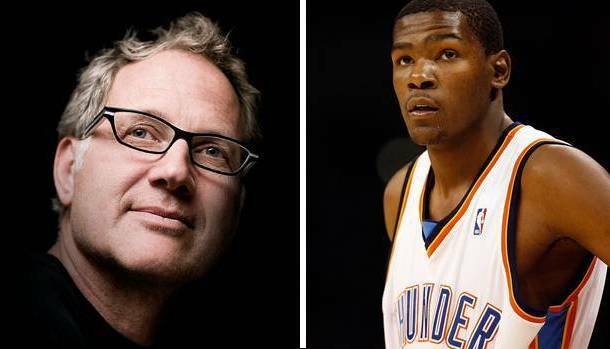 Saturday Night Live's Bill Hader and Oklahoma City Thunder forward Kevin Durant join the cast as a clerk and customer of a store, which is ran by "Sales Manager" and Mag designer Tinker Hatfield. Created in collaboration with the world famous Wieden + Kennedy, the lost episode apparently tells the story of why the 2011 Air Mag does not lace itself, as Tinker insists that Doc Brown landed in the wrong year and that the self-lacing version will not be available until 2015. The lost episode will release in 60 and 90 second spots, as well as a full-length two minute feature. Look for more on this short film after tonight's Air Mag event in Los Angeles.